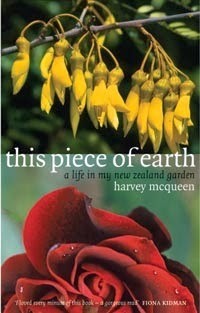 I'm nearly finished reading Harvey's book This Piece of Earth which I stumbled on in the library. I read your blog regularly and have always felt empathy for you. Now I feel I understand your loss and your story more fully. 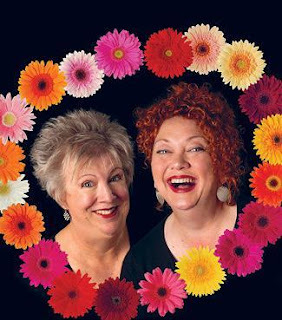 Harvey's book captures both the garden you shared and the sense of Wellington as a distinctive place. I felt so sad to read the lines in your latest entry where you say how you nearly lost it on your return home to Wellington this week. I know it can't help you in any real sense but your story and Harvey's story are real and true to me, and they are shared amongst people, through your words, in the blog, in the poems, in the books you work on. I guess it is the shared story of people. My sister died suddenly two years ago, and she was an award winning journalist. I find that reading her articles and features and columns helps me to feel and remember her the most vividly. I hear her voice in her words. Perhaps it's the same for you with Harvey's words - they paint a picture of the rich and colourful people you are.